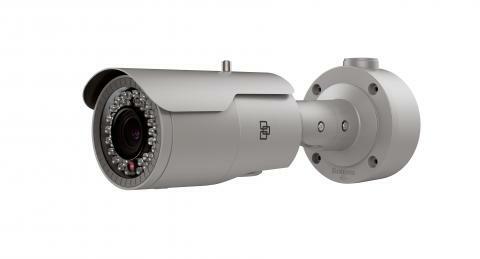 CCTV SYSTEM PROVIDER IN DUBAI,ABUDHABI,SHARJAH & MIDDLE-EAST UAE. 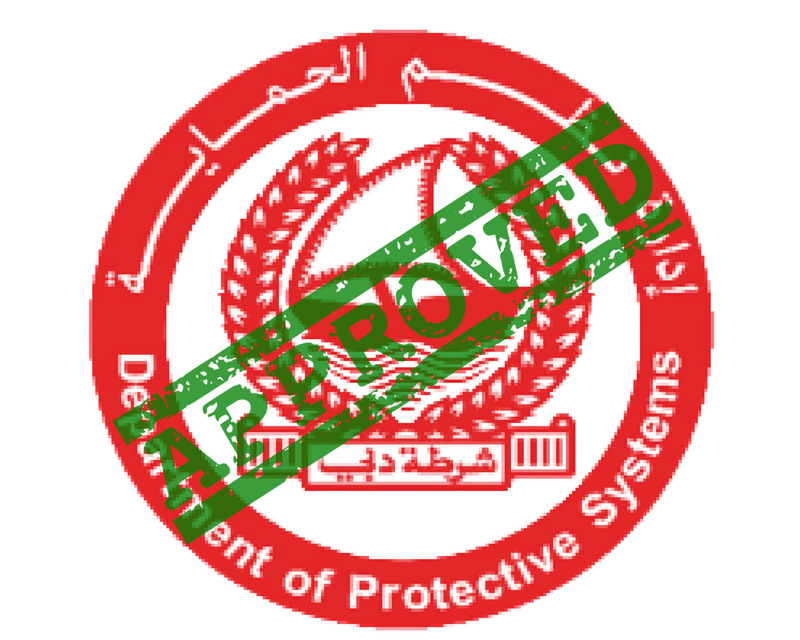 SKM is a CCTV Installation Company in Dubai to install the Surveillance CCTV Cameras System for All Sectors.Through the Clear Policies & Procedures based on the SIRA Law(2018),We do Establish a Framework with Correct CCTV System Specifications Related to Preventive Security. 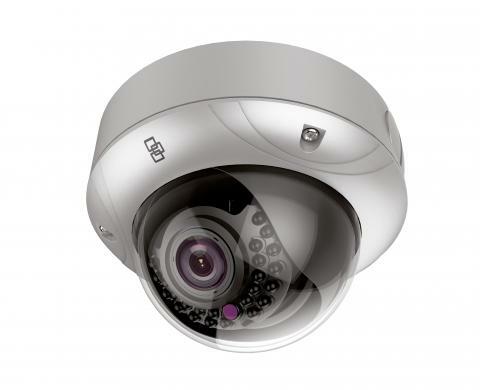 Wireless CCTV System transmits Recorded and Live CCTV Image & Video Signals over wireless networks(Wifi,3G/4G) to required Destination.Through Immediate Implementation,It can be useful for Non-Permanent & Remote Areas.We do Supply & Install the Whole CCTV System with Correct Specification through Well Designed Architecture. 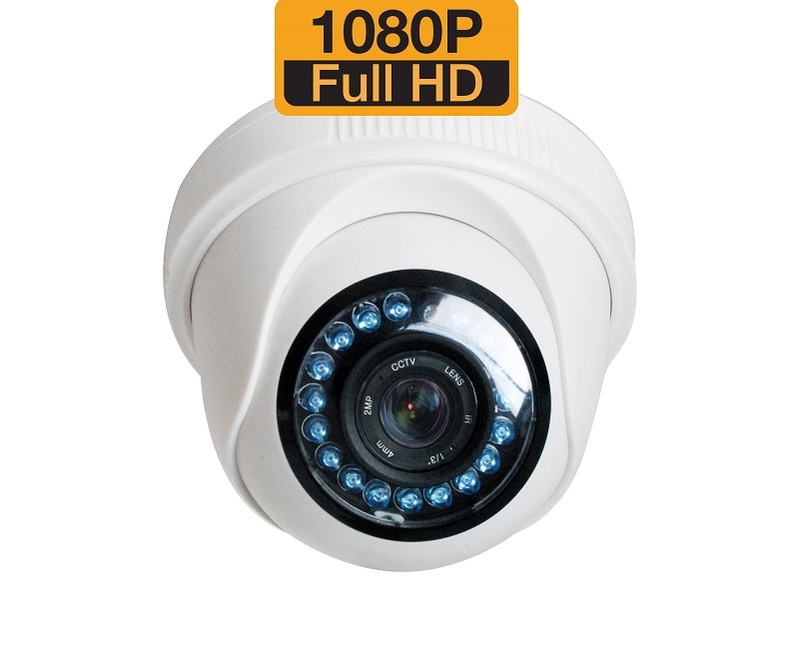 Based on the New Rule implemented by Dubai Govt(SIRA),It is Mandatory to have the CCTV System(Pixel of the Camera)with Minimum Specs of 1080p.So we do supply the Highly Quality Cameras of All Major Brands like Samsung,CP Plus,Dahua,HikVision,Axis,UK Plus,etc.SKM is the Leading CCTV Camera Suppliers and CCTV Installation Companies in Dubai,Sharjah,Abudhabi and Whole UAE. We do the Best Design for CCTV Storage Solutions in case of Larger Number of CCTV Units(DVR/NVR/HVR) Either Connected in Network or Works Independently.We provide Network Attached Storage System,RAID Solutions for CCTV by considering the Cost Efficiency with Higher Security.SKM Provides Unique CCTV System Installation with RAID & HDD Solution. 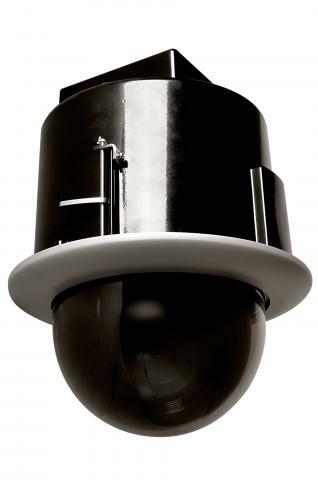 Being a Certified Company in UAE,we have underwent lot of Challenges involving Installation of CCTV System for all kind of Applications throughout in Dubai,UAE.CCTV Installation.SKM named for the Authorized CCTV Camera Suppliers in Dubai,Sharjah,Abudhabi & Whole UAE.SKM Supplies all kind of CCTV Cameras and Other Equipment with zero vulnerability by installing our CCTV System. Now-a-days,Remote Access to Recorded CCTV System and Live View to Access the security Cameras is not very crucial.We do Configure any kind of CCTV System to View from Mobile Phones with Full Control of Security.Recorded CCTV Footage shall be stored in the Cloud and Can be backup & Archive for future use.SKM CCTV System includes HD IP Cameras Installation,Cloud Monitoring,Mobile Setup(iOS,Android & Windows). 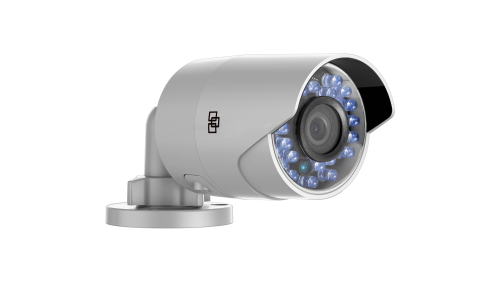 HD-TVI Analog Bullet Camera, PAL, 3MPX, 3.6mm Lens, True D/N, WDR, 20m IR, Dual-Output 960H Monitor or HD-TVI, Coax OSD control, 12VDC, IP66. 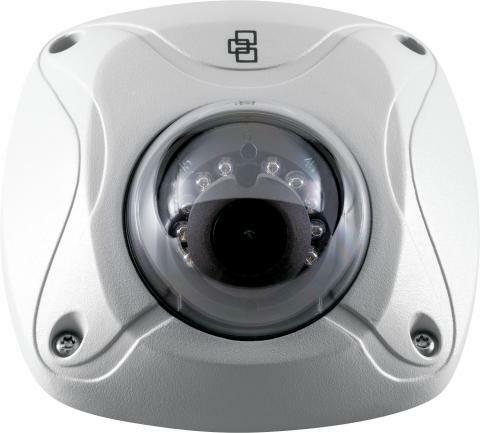 H.265/H.264, 5.0MPX , 2.8 to 12mm Motorized lens, DWDR, True D/N, 30m IR, Audio, Alarm, BNC, micro SD/SHDC slot, Intelligence, POE (802.3-at) /12VDC, Heater, IP66, IK10. 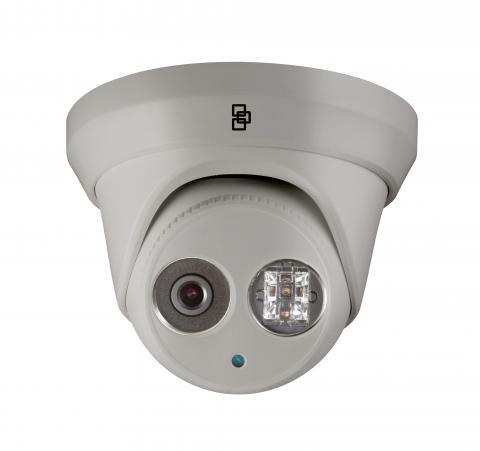 PAL 1080P, 30X, 150m IR, DWDR, Wall Mount, CVBS & TVI Dual-Output, TVI/RS485/RS422 Control, 24VAC, IP66,960H BNC & Upto 150m Smart IR Range. 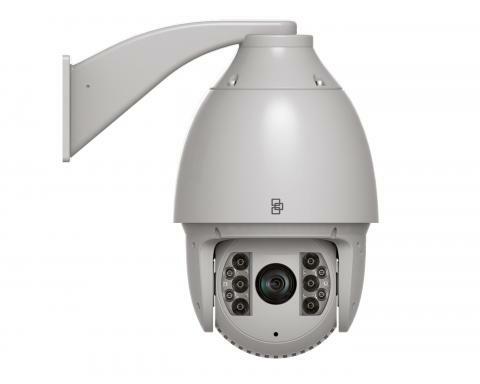 H.265/H.264, 2.0MPX , 2.8 to 12mm motorized lens, Super Low Light, WDR, True D/N, 50m IR, Audio, Alarm, BNC, micro SD/SHDC slot, Intelligence, POE (802.3-af) /12VDC, Heater, IP66. 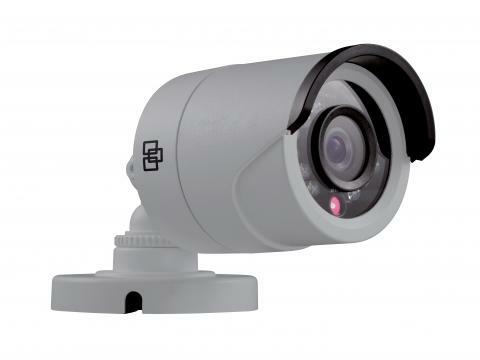 As the Usage of Video Surveillance Camera has been Increasing day by day,So the demand of storing High Quality Video Frames (FPS) required to get intensively Increased. It is a file level computer data storage server connected to a computer network. 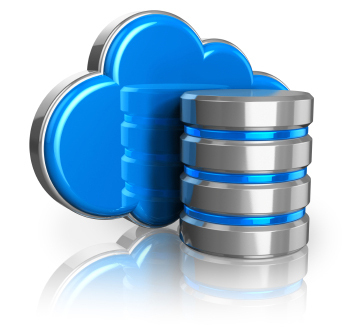 Such Storages are dedicated file storage device that provides local area network nodes. They are configured through browser using utility program. This is an most common efficient way of recording CCTV footages. 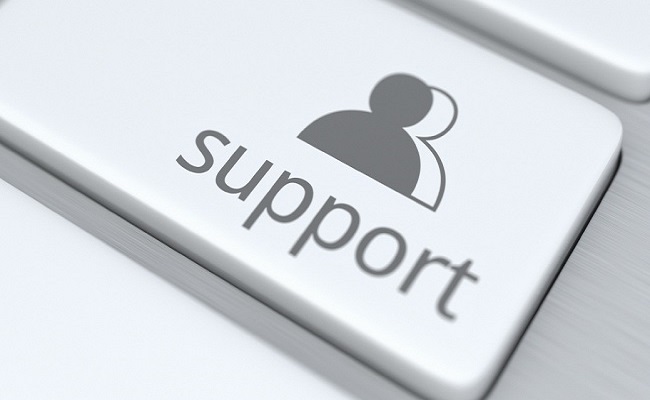 As many process comes with direct attached memory, We can install video management software in the same storage device making the system more stable and cost effective. 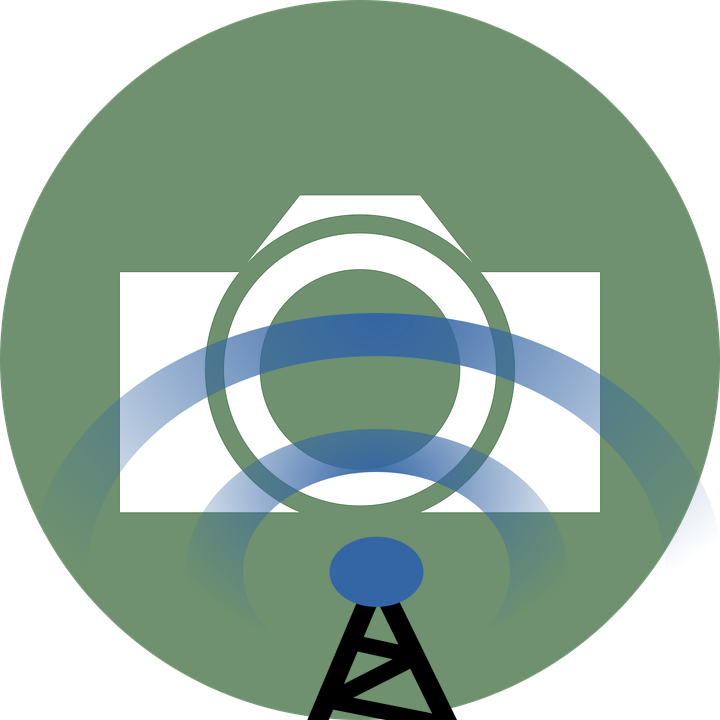 We also provide Cloud Solutions to access your CCTV Network outside the Network through your Mobile(Android/iOS) Software.